Easter is a time for family, relaxation and a chance to enjoy the cooler weather. And it’s ideal for DIY garden projects too. A four-day long weekend gives you plenty of time to complete the project, being in the garden helps you de-stress before returning to work, and it’s the perfect season for planting, giving your greenery a chance to establish itself before winter. Then read on for three of our favourite DIY garden projects to enjoy this Easter long weekend. If you’re looking for a way to occupy the kids with an Easter-themed activity, a terrarium Easter garden is a fun option. Plant the moss and small succulents, ensuring the potting mix adequately cover the roots. Now to decorate with your Easter goodies! Luckily, the fun isn’t over when Easter ends. Simply change up the ornaments for a new look. The kids will have fun dreaming up all different versions – like a fairy garden, dinosaur world or Christmas garden for example! Been talking about how great a vegetable garden would be for your family? Easter is the perfect time to kick it off. A vegetable garden is a great way to involve the kids in gardening and home cooking, but also to help them understand and appreciate where food really comes from. You might decide to dig in a permanent vegetable garden, or use a more creative foundation for your garden (like a polystyrene box, grow bag, wheelbarrow or washing machine cylinder). Or contact us in store for some more recommendations. 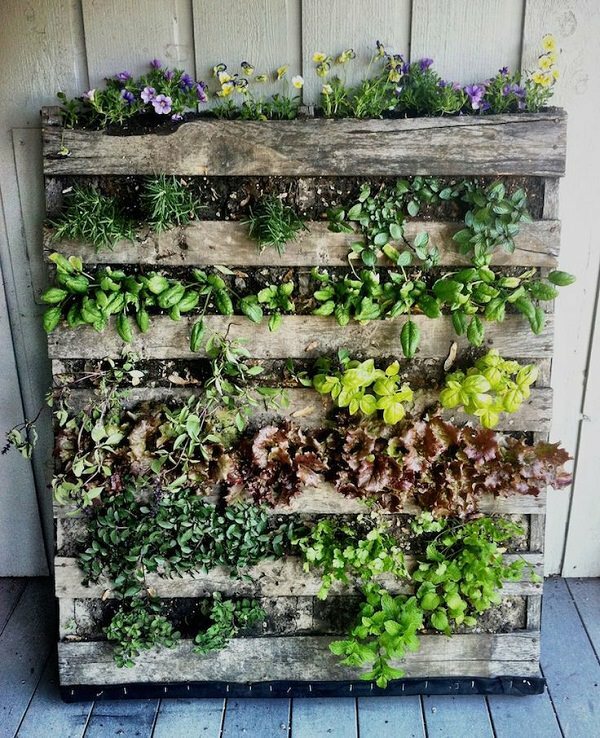 A vertical garden is a great idea if you’re looking to save space or spruce up a plain wall or fence. You can purchase modules which are specifically designed for vertical gardens, or make one yourself from a second-hand pallet, hanging baskets, old tires or even a cheap shoe hanger! As long as you ensure excess water can drain out, and you choose plants appropriate to the location of your vertical garden, you really are only limited by your imagination. Fun tip: if you have your vertical garden completed by Easter Sunday, it makes a perfect hiding place for your Easter egg hunt! 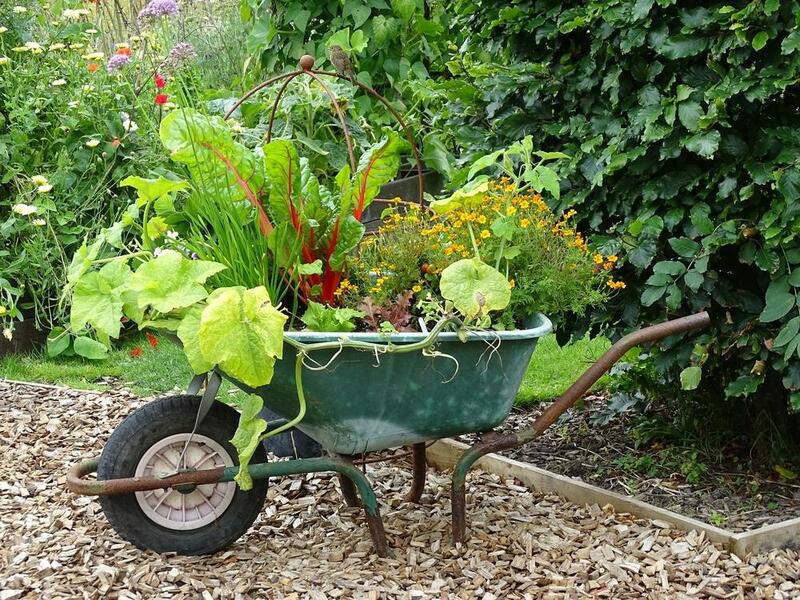 Do you have any DIY garden projects planned this Easter? Remember to pop in and see the friendly team if you need some supplies or advice! Alternatively, contact us on (07) 4946 1258.